Story time! Rachael Seda and April Sciacchitano riff together on fears and failures. You’re going to face doubt in yourself and your business. You’re going to have your “PB&J” phase (and moments). It’s just part of entrepreneurship. 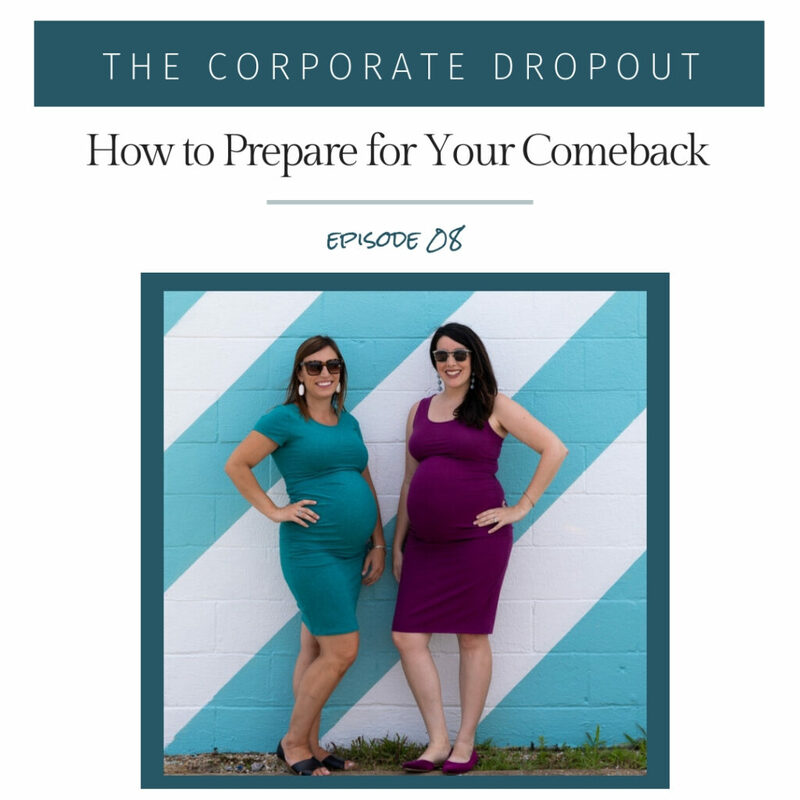 Rachael and April got through it and share tips for making the most of your newfound time when business is slow. We talk about why your business growth depends on people, not plans made behind a computer – and why networking is important to do *before* you need something. And if business isn’t slow for you right now, we still have a suggested assignment for you: while business is good, write a letter to future-you. It will help you stay resilient when the pendulum swings. Like many great ideas, it started with margaritas. We spent the first part of our marketing and PR careers working both in house and at a national agency. We met on Twitter, and then we worked together at a national agency. For over two years, we were a powerhouse team. Over margaritas one night, at the end of a very long day, we asked each other… what’s stopping us from growing our own business? We could work the way we like to work best with the people we like to work with. All we had to do was take the leap. Was it the margarita talking? The next morning we waited on the coffee to brew in the office kitchen. So… were you serious? With caffeine in place of tequila, the answer was yes. We were going to try. And without a name or a plan, that is the moment Mix+Shine was unofficially born.